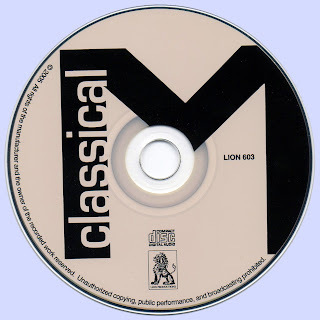 Classical M could have made a great album if given the chance. As it is, the songs contained on this disc make for a stunning collection, with the band’s psychedelic flourishes, outrageous melodies, and fantastic attention to production detail evident throughout. 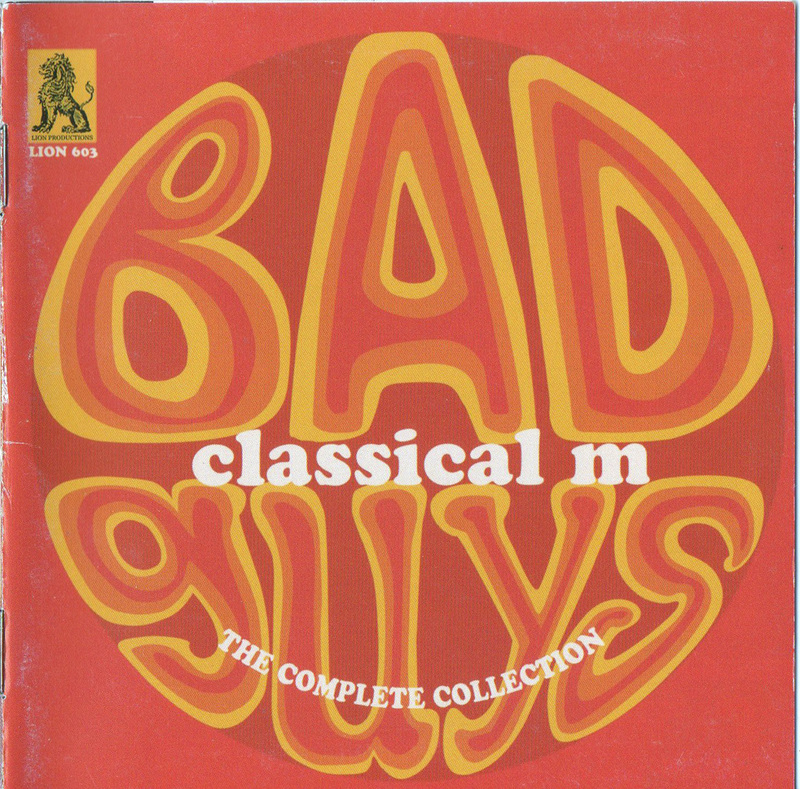 This profoundly original music was made in three short years (1967-1970): twenty-four delirious and provocative songs that establish Classical M as perhaps the best, and certainly the most intriguing French band of all time. Their offbeat sense of rhythm and harmony, the complex intertwining of voices, and perhaps more than anything, their unusual practice of trying to play all sorts of instruments—be they electronic or traditional—these elements make the music of this odd French trio unique and very special. All songs by Guy Maruani and Andre Maruani except where indicated. Great Post Marios! Totally unknown to me. Thank You very much! 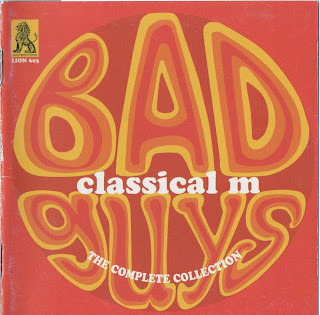 Classical M have been dubbed as the 'Gallic Fab Three' even though, until now, their entire output consisted of two 7" singles released by EMI-Odeon in 1969. The combined sales of these singles was barely over a couple of thousand copies so no surprise that they remain unheard of, unmissed and unlamented. This 24-track collection gathers together all four single sides, seventeen previously unreleased compositions and three tracks from their French TV 'Pop Club' performance from 1970. Unfortunately it does nothing to suggest that the world has been missing out on a treasure trove of audiodelic delights. The two singles, Love, Love Is There b/w Such A Lovely Voice and Bad Guy b/w The Way I Do Love You are symptomatic of their time, blending light psychedelia with Eastern influences and are the stand out tracks on this compilation, particularly the string-laden Such A Lovely Voice. The remainder are pretty standard and inoffensive songs that fail to differentiate the band from any of the other numerous bands that were doing the rounds at the time. (Tellingly the tapes were passed over by the excellent US psychedelic reissue label Arf! Arf!). One for collectors only and not for general consumption by progressive music fans (in fact the only real connection to prog rock is that the group once sent the lyrics to Gog Demagog to King Crimson whose first album the band greatly admired). If nothing else, the songs sung in the groups native language prove that although French may be the language of love, it is certainly not the language of rock and roll.